Media Create has published their sales data for the Japanese video game market (July 30 to August 5, 2018). The bestselling games last week all launched on either Nintendo Switch or Nintendo 3DS. 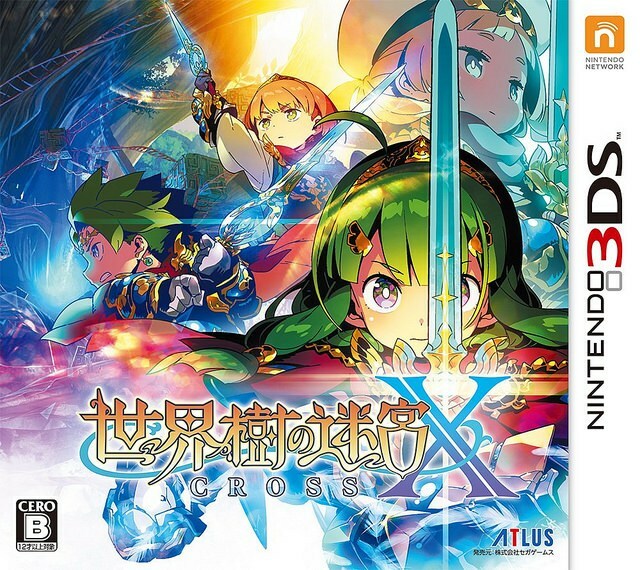 They are as follows: Etrian Odyssey Cross (No. 1, 71,946 copies, 3DS), Pro Yakyuu Famista Evolution (No. 2, 42,846 copies, Switch), and WarioWare Gold (No. 3, 31,018 copies, 3DS). Given that Etrian Odyssey Cross is currently facing a shortage, it would be interesting to see how sales are like next week. Now onto hardware sales. Nintendo Switch moved 50,799 systems last week (that’s 59.2%), while the Nintendo 3DS family of systems collectively sold 12,586 units. That’s an increase from the week before (8,714). We believe this might be due to Etrian Odyssey Cross.